Join us for a free dance as we celebrate Bonnie Insull’s final performance in spectacular fashion with Boomerang! 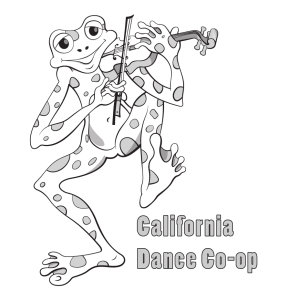 Bonnie Insull (flute), Frank Hoppe (Fiddle), Jeff Spero (Keyboard) and Victor Garza (Bass) will present an evening of enchanting, high-energy music for our dancing delight! John Rogers, caller, will be our expert dance master. Woman’s Club of South Pasadena, 1424 Fremont Ave, South Pasadena, CA 91030 Please bring something to share for potluck refreshments!